Mackie perfume for women by Bob Mackie is a blend of spices that results in a sweet and exotic scent meant for casual wear. This lovely and alluring fragrance has been a favorite of women everywhere since its introduction in 1991. Mackie produces an aroma that is perfect for a picnic with family or a shopping trip with friends. Spray it on your neck and wrists before venturing out, and enjoy the attention and compliments you receive from perfect strangers. 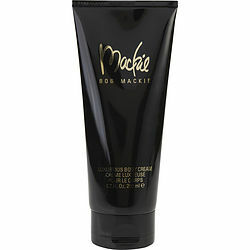 I have been using Bob Mackie Body Cream for years. It has a wonderful scent and lasts all day. I was so happy when I found it again, I thought it was discontinued. Thank You to Fragrance Net for letting me know it was back! This is the most wonderful scent. I love it and so do my daughters. I bought each daughter the set as part of their Christmas. I bought myself the body cream. I love it. I have worn it for years. .BOB MACKIE IS SUCH A WONDERFUL SCENT FOR THE PRICE. 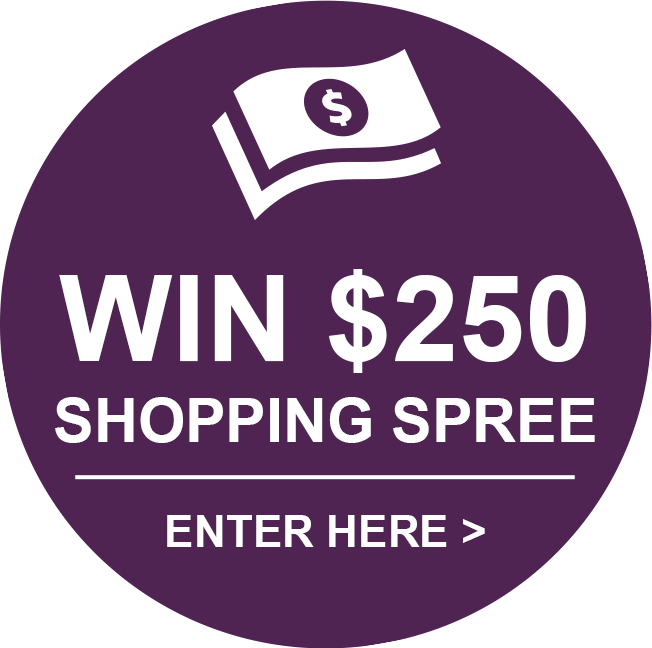 ALSP DO YOUR REVIEWS AND READ THEM. THEY R HELPFUL. LOVE,LOVE,LOVE IT. Another Classic, Mackie has a real spicy scent, has always been a fav of mine.